Howdy Partner! 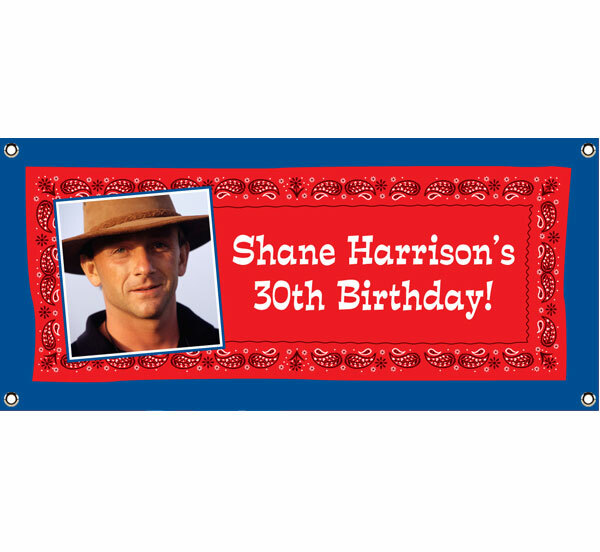 Let Party411.com personalize your Western theme banners. Yee-Haw! 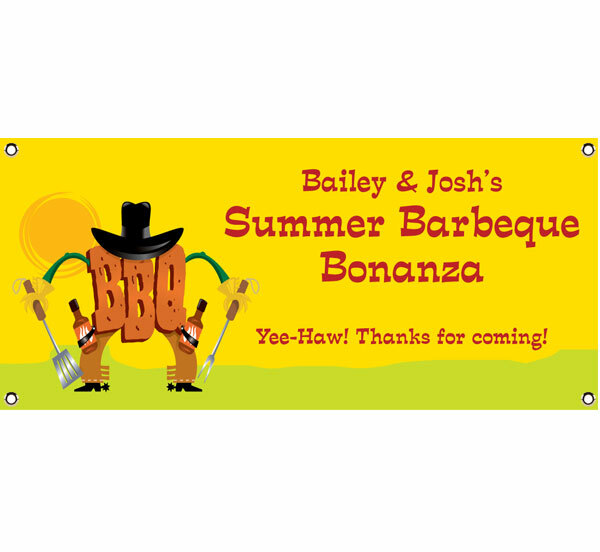 Party western style with this BBQ banner. 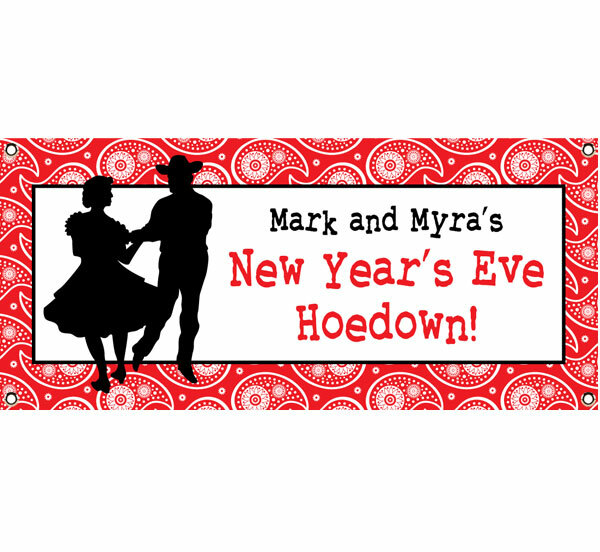 Great for a Western Themed Party, just add your picture and wording! 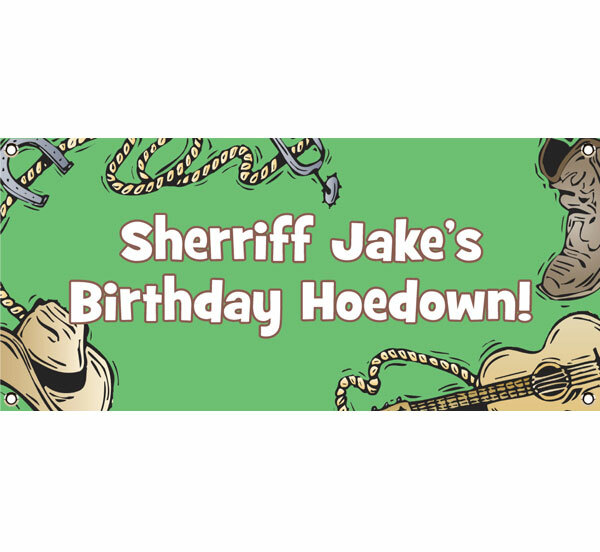 Dosie doe partner with this western themed banner! 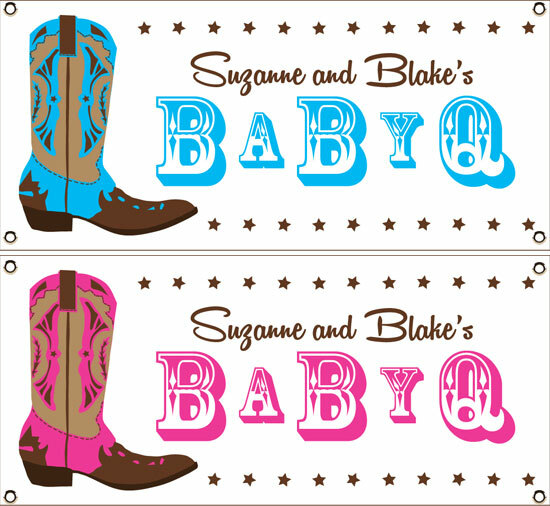 Cowboy hats, cowboy boots and candy. 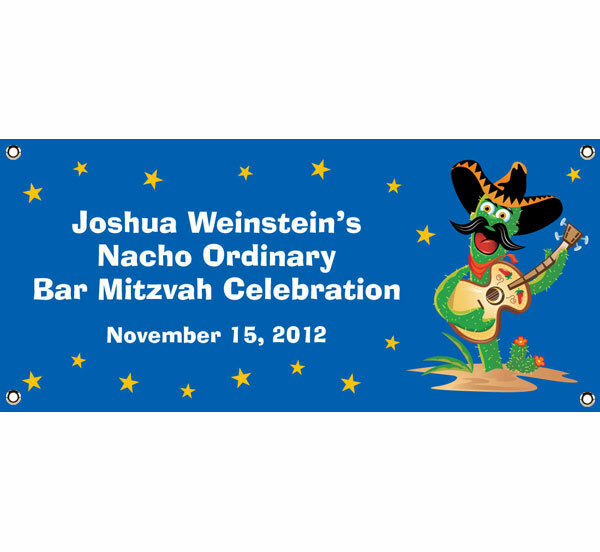 Perfect western banner.